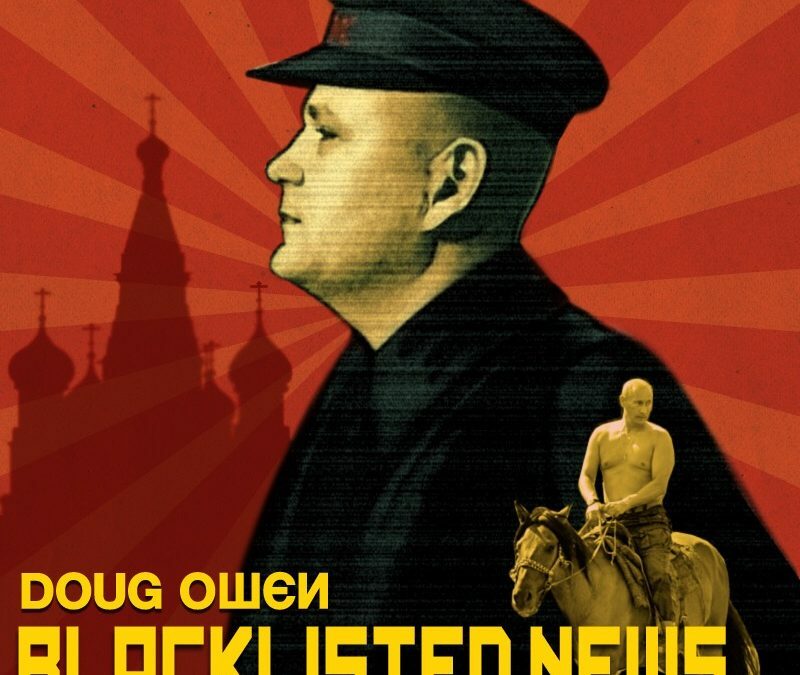 In this interview with Doug Owen, Senior Editor of Black Listed News and host of the Black Listed Radio Podcast, we discuss ideas such as why one doesn’t need to have an opinion, why critical thinking is a good thing, how blind faith has its pros and cons, and what sort of embedded systems don’t belong in the brain. Doug’s weekly podcast, ”Blacklisted Radio” is social commentary that attacks political, social, and societal barriers. Doug Owen takes his unique non-partisan and informal approach to tackling current events, news, and issues that resonate with freedom lovers worldwide. As a five-year daily internet talk show radio vet, Doug has been a prominent voice and pioneer of independent online media. Doug Owen curates and posts the choicest news stories from a much deeper context than the Mainstream Media ignorance trough. Few have the sort of grasp on American politics, the global elite, and geo-politics the way Doug does. Despite all the political and social turbulence occurring in the world today, Doug maintains an optimistic, hopeful outlook toward the future.